Market cap and transaction volume of cryptocurrencies remained stable this week, with 44 of the top 100 cryptocurrencies increased to varying degrees. 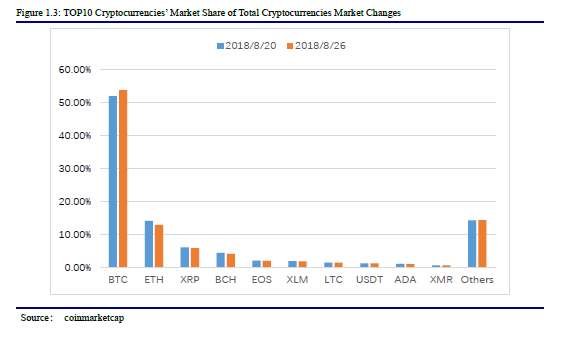 On August 26th, the total market cap of the TOP100 cryptocurrencies reached to 214.349 billion dollars, a 0.97% decrease from last week. 4 Cryptocurrency projects entered the top 100 this week. 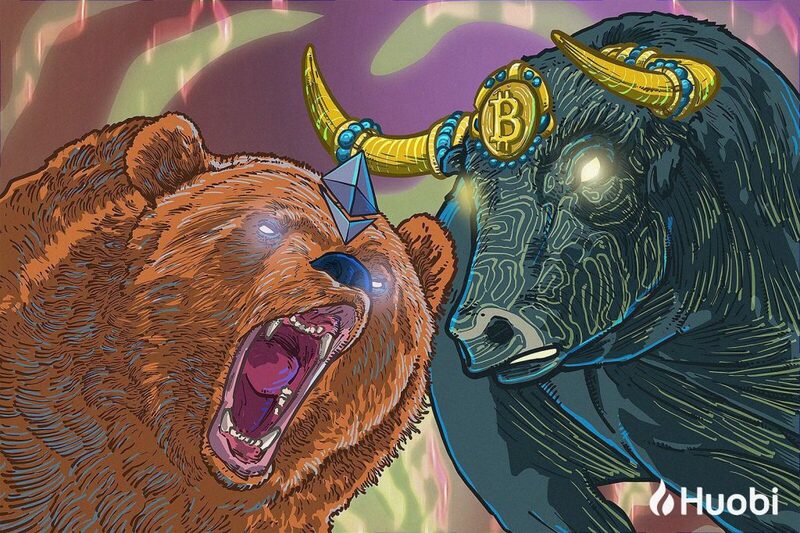 On August 26th, Bitcoin’s price was at $6681.72, up 4.40% from last week, and Ethereum price was at $274.92, down 7.09%. HB10’s price decreased by 4.15% this week. Average number of transactions per block slightly and average block size both slightly decreased on Bitcoin. Both average number of transactions and average block size decreased on Ethereuam. Average number of unconfirmed transaction in Ethereum and Bitcoin increased and decreased by 9.4% and 7.73%, respectively. Bitcoin’s transaction fees Ethereum's transaction fees both increased. The 7-day average of unconfirmed transactions for Bitcoin and Ethereum are 2665 and 45411, respectively. 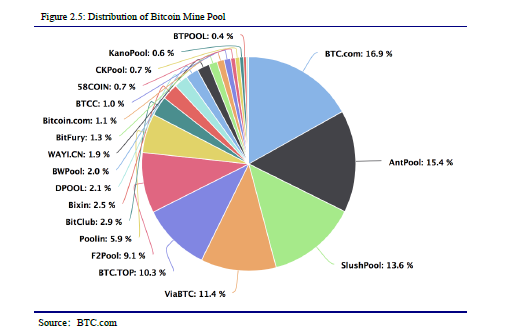 Bitcoin’s Hashrate decreased by 1.49% and Ethereum’s decreased by 0.63%. The average transaction fees on the Bitcoin and Ethereum network this week were $1.078 and $0.453, increasing 65% and 132% respectively. Total number of addresses on the Bitcoin and Ethereum network reached 27.98 million and 44.11 million, respectively. ZRX was the most active project on GitHub this week, with 206 commits submitted in the past week. Multiversum was the most popular group on Telegram. In terms of community activity, Bitcoin, Ethereum, and Ripple remained as the most popular communities on Facebook and Twitter. Multiversum attracted the most fans on Telegram in the last 24 hours. According to <Huobi Blockchain Big Data Weekly Insights>, “Bitcoin”, “ETF” and “Coinbase” were the hottest words on r/CryptoCurrency this week. Among the top three search engines (Google, Baidu, WeChat), the popularity for Bitcoin and Ethereum remained stable on Baidu, but other cryptocurrencies and blockchain continued to decline in popularity. The United States had the most ICOs this week, with financing application projects being the most popular ICO project category. Among all 33 ICO projects, majority of them took place in the United States. Platform projects were the majority. Financing applications were the majority in application projects. 9 investment activities took place in the Blockchain industry this week, Blockchain application attracted the most investment. Among them, Atlas Protocol ATP received $3 million in seed round financing. and the investment institutions were Softbank China, Baidu Venture Capital, Danhua Capital and Fenbushi Capital, accounted for the largest single financing project this week.